Blogger from Melbourne, Australia with a passion for video games. Kingdom Hearts 3 Review – Possible Contender for GOTY? WARNING: THIS ARTICLE CONTAINS SOME FORM OF SPOILERS. I HAVE TRIED TO REVIEW THIS GAME WITHOUT TALKING ABOUT THE STORY PLOT. I fought Calamity Ganon. And let me tell you, it wasn’t nearly as scary as what I thought it was going to be. Some screenshots include the battle against Ganon, and I will be talking about how I defeated him. If you don’t care for spoilers or have already played the game, then KEEP ON READING! I’ve grown up a Playstation lover. My love began with the original Playstation, then went on to the Playstation 2. 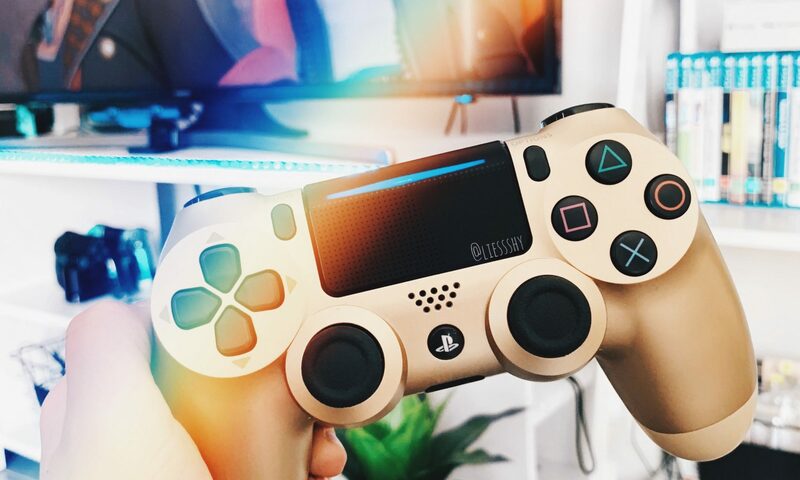 I skipped the Playstation 3 as my parents couldn’t afford it – we’re talking $1000 AUD back then – and then when I got my second job in a gaming store, I bought myself a Playstation 4. I’m even writing notes for this blog post in a notebook with an original Playstation on the front of it! Simulation games can either be a hit or a miss. I don’t feel particularly interested in any besides The Sims. Why? Well, there’s nothing that compares to simulating a life. I try to not get involved with console wars as I do think that every console can be good in some way. However, due to my love of one particular brand, it’s hard for me not to have an opinion on this matter. Do I prefer retro gaming over current generation gaming or vice versa? I’ve been apart of the Instagram gaming community already for a year. A year. Wow that went so quick.